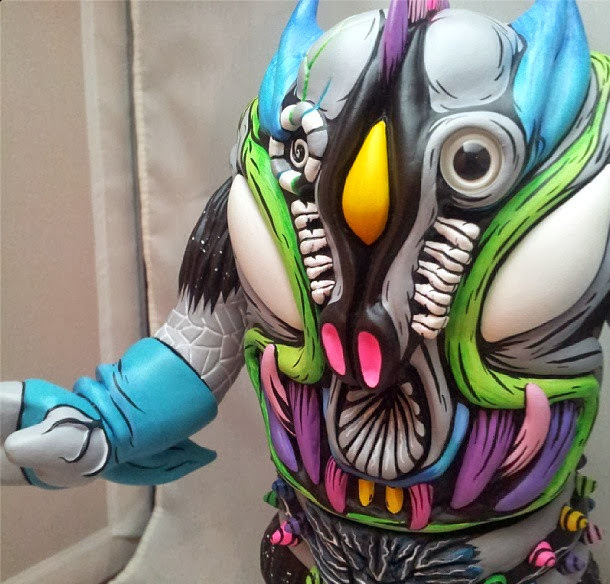 Paul Kaiju and Toy Art Gallery opened a custom Pollen Kaiser exhibition 9/14. Mine sold at the opening, but here are some photos. The figure is 10" Tall.